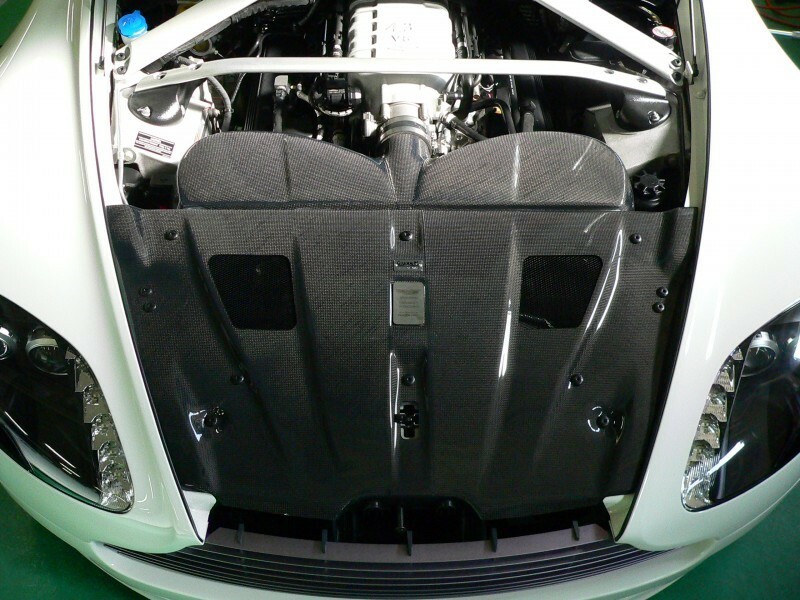 The GruppeM Aston Martin V8 Vantage carbon fiber ram air intake system was designed with K&N to dramatically improve airflow across the entire rpm range while also reducing induction temperatures. 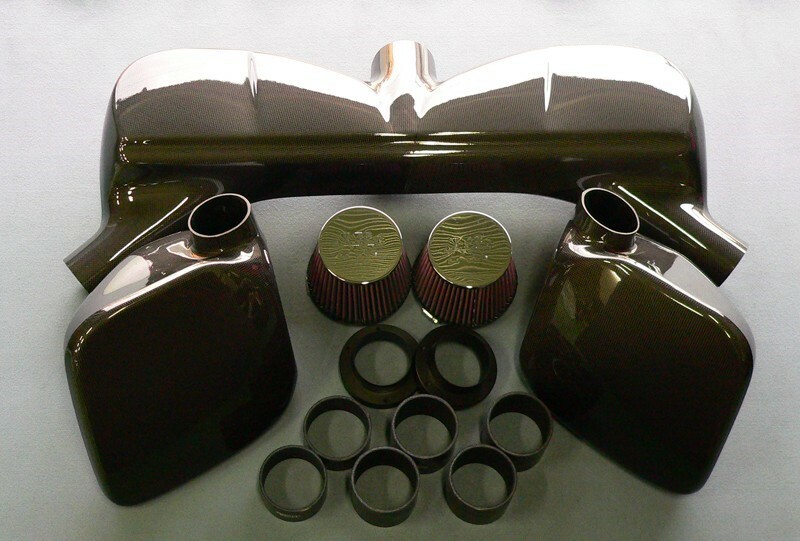 Every intake system comes with a proprietary filter element made exclusively for GruppeM by K&N. The result is a tremendous improvement in horsepower and torque throughout the entire powerband of the engine by utilizing the "ram air effect" which forces a greater volume of air into the engine and increases the density of the intake charge. Each intake application is custom engineered for your vehicle using the highest quality carbon fiber weave and is designed to fit perfectly with minimal installation difficulty. 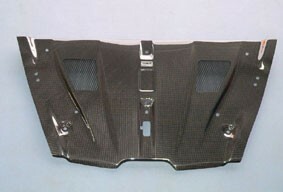 The result is a carbon fiber ram air intake system that looks as good as it performs.